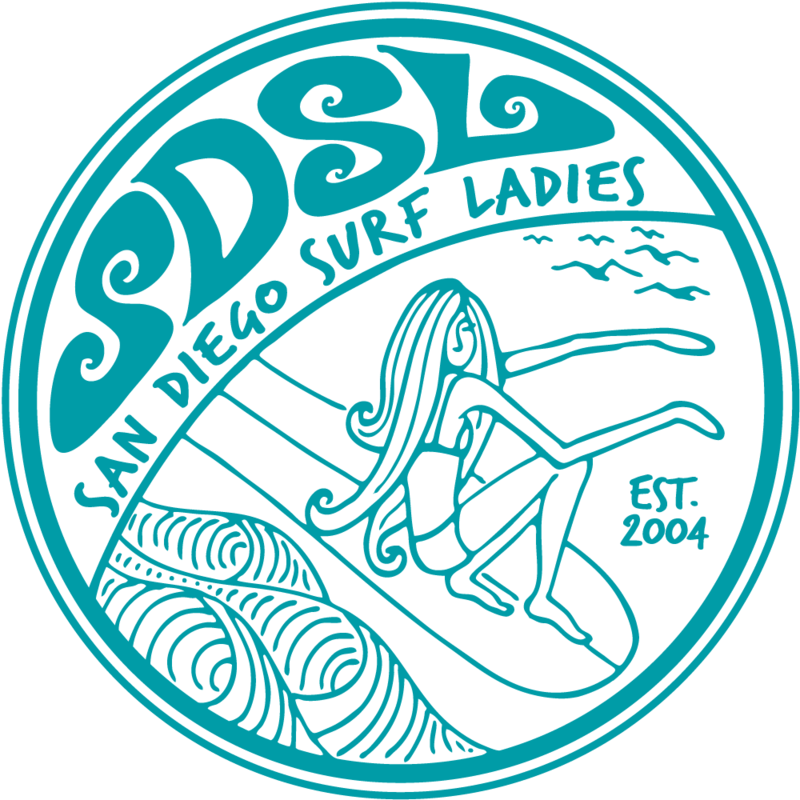 SDSL is honored to participate in the 100 Wave Challenge for the first time! This is a fundraising event for the Boys To Men Network, a non-profit agency aimed to mentor young boys without Fathers. Limited to a team of 10 riders, the goal is to raise $25,000 for the agency and if achieved, will win a trip to Las Gaviotas in Baja. The 100 Wave Challenge is a 10-hour event challenging the team to get 100 waves. Log onto www.100wave.org for more information. RSVP: Registration is limited to the first 10 surfers to sign up. Please plan to arrive on time to register and enjoy complimentary breakfast.